Steep 1-2 bags in boiling water for 5-10 minutes and sweeten to taste. Storage keep box sealed and store in a cool and dry place to avoid moisture. Keep out of reach children do not use if pregnant. *This statements have not been evaluated by the Food and Drug Administration. This product is not intended to diagnose, treat, cure, or prevent and disease. 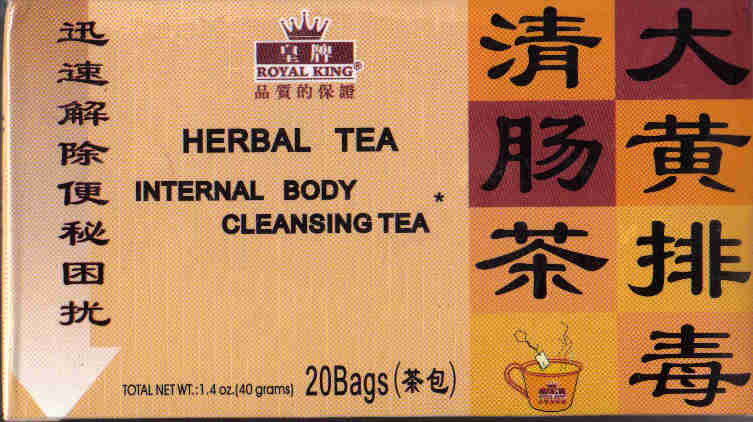 Ingredients: Cassia Bark, Green Tea, Liquorice Root. Use 1-2 tea bag each time with boiling water, let it steep for 5-10 minutes, before serving. *This statement have not been evaluated by the Food and Drug Administration. This product are not intended to diagnose, treat, cure or prevent any disease. Lotus embryo or in Chinese "lian tze xin" was first recorded in Chinese herbal literature during the Tang dynasty. 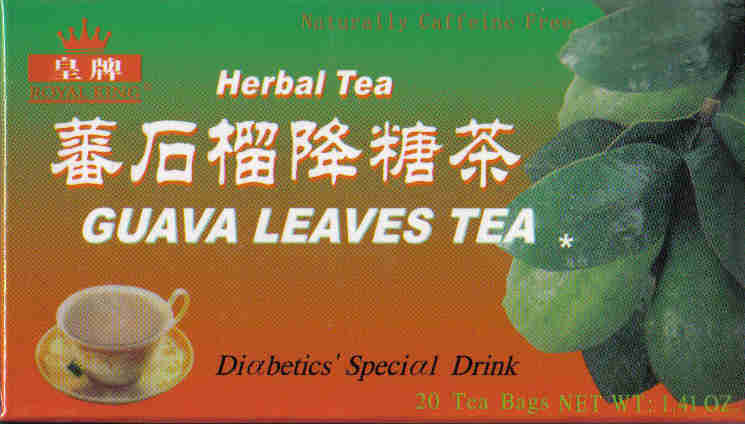 Lotus Embryo Tea is made from the dried green embryo of the seed of Nelumbo nucifera of the Nympbaeacae family. 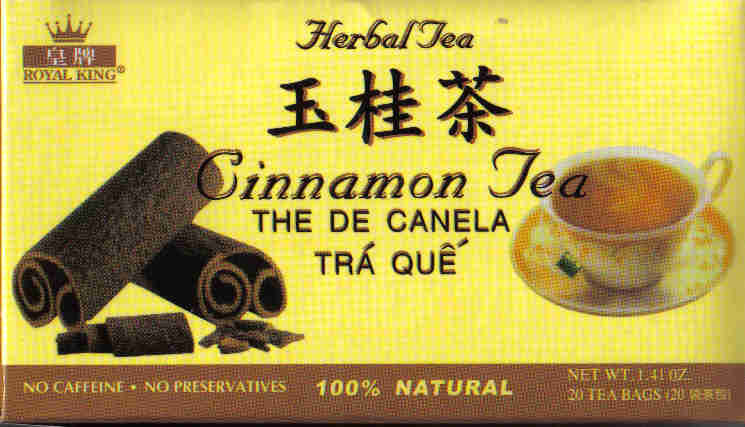 This tea has a bitter flavor. 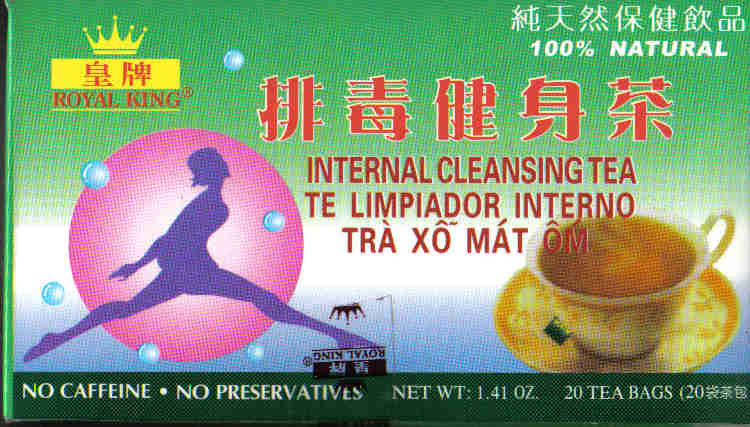 Ingredients: All natural herbs: Lotus embryo. Licorice. For each cup one tea bag. Pour boiling water over tea bag and let it steep for 5 to 10 minutes according to desired strength. 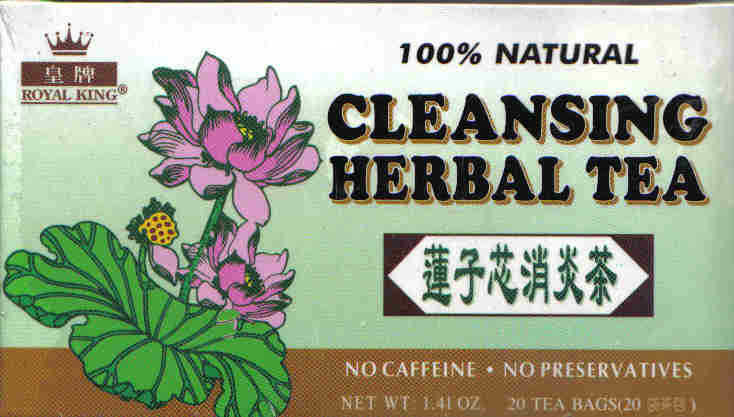 Ingredients: Malva Verticellata (Chinese Mallow), Cassia Angustifulia (Senna) herbs, Green tea , No caffeine, No chemical Additives. Place one bag of tea in a 6 fl. oz cup add boiling water allow to steep for 3-5 minutes before drinking. One bag use a separate bag for each cup to ensure maximum, robust flavor. Do not use more than 2 tea bags in one 24 hour period. Keep our reach of children. Use 1-2 tea bag each time with boiling water, let it steep for 5 to 10 minutes, before serving. 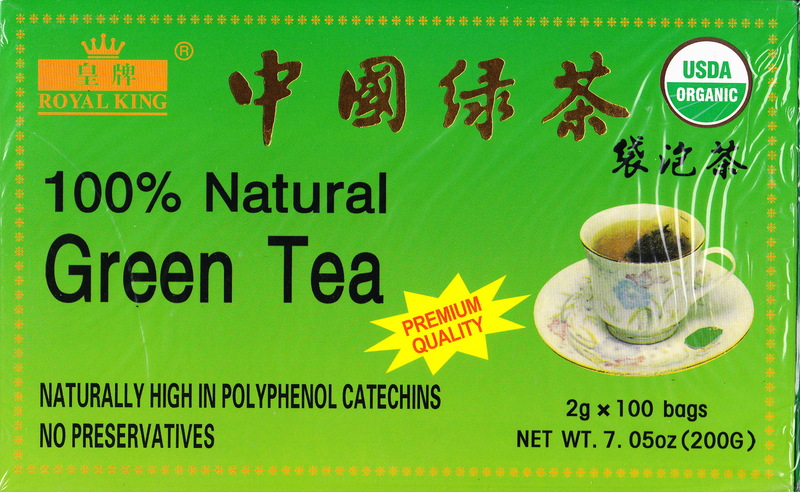 China green tea grows among undulating mountain ranges and soggy mountain streams. Affected by the unique warm climate and special environment with enough rainfall every year, the tea is green and luxuriant, constitute a flourishing tea forest. 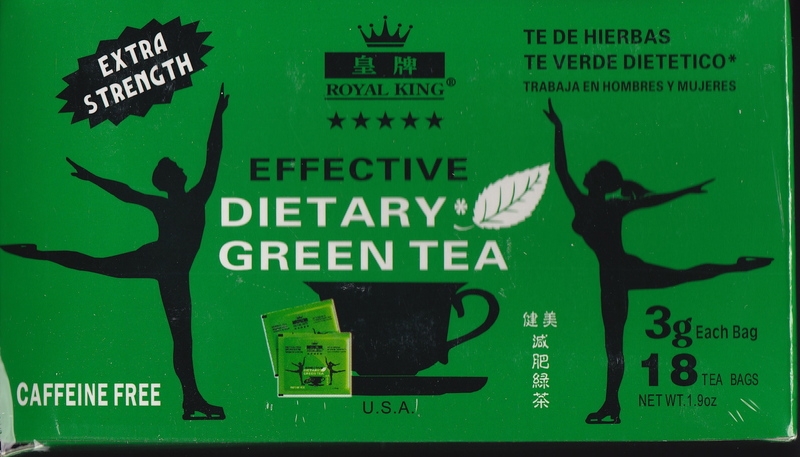 Royal King Brand selects the best green tea leaves with exquisite processing, produces these tea with fresh aroma and nourishing green luster. 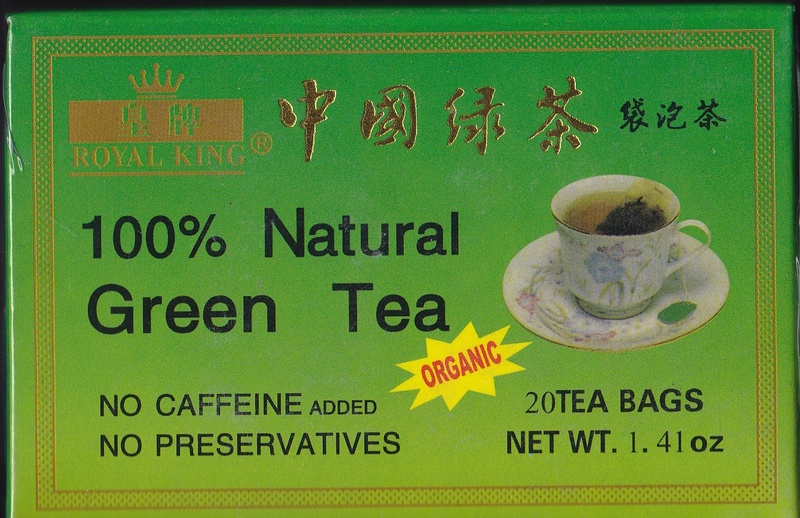 Royal King Brand green tea is not oxidized, yet it contains abundant vitamin c and other natural elements. You take it and taste it., you enjoy your health and wonderful life. 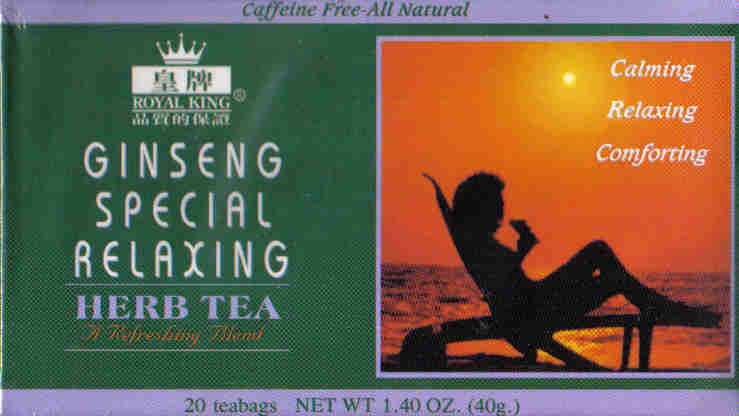 To enjoy this all natural tea, steep tea bag in hot water for 2-4 minutes and serve. 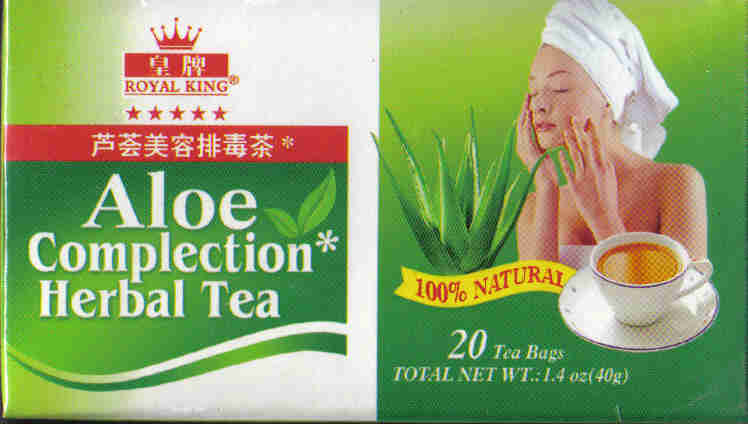 Ingredients: All natural Herbs: Lotus Embryo, Liquorice Root, Tea Leaves. Use 1-2 tea bag each time with boiling water. Let it steep for 5 - 10 minutes before serving.